Deming Washington is located off the Mount Baker Highway along the banks of the Nooksack River. 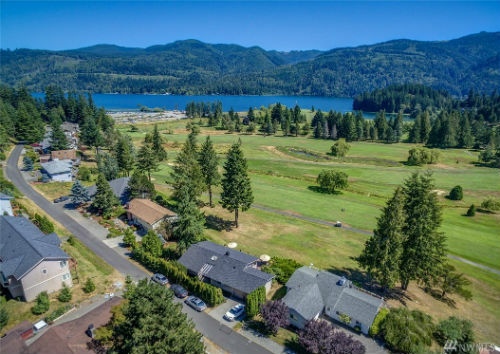 With beautiful northwest nature surrounding it on all directions, this quiet little town offers fun outdoor activities such as hiking, dirt biking, and swimming. 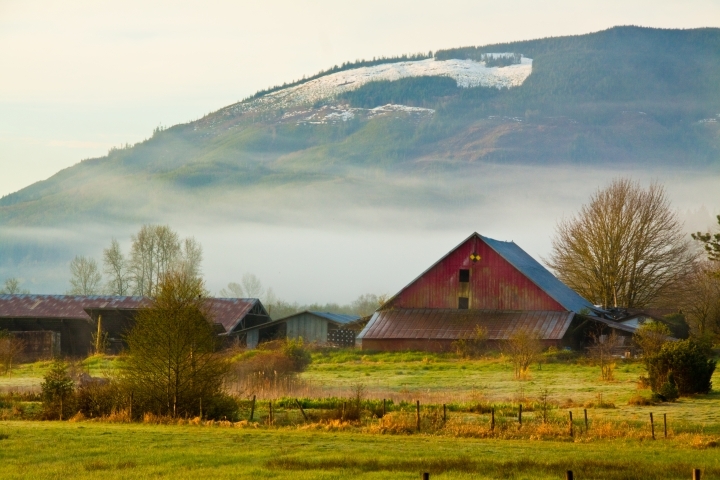 Home to the Nooksack River Casino, Deming attracts people from all over Whatcom County for gambling and dining. 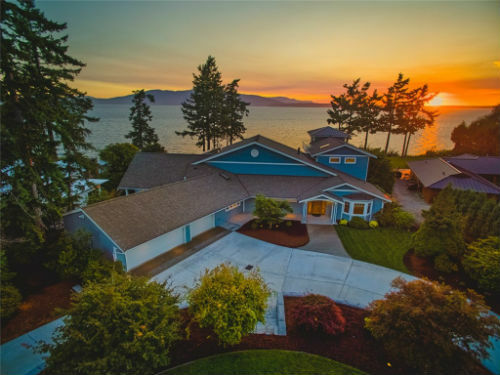 Deming’s real estate is made up of mostly moderate sized homes, frequently priced lower then those inside the city limits of Bellingham. 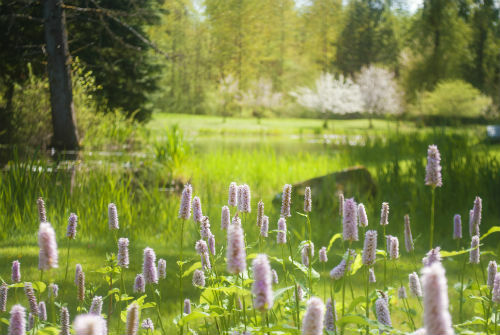 Much of the property includes land good for farming and harvesting blueberries or raspberries. The average price range for homes for sale in Deming is $200,475 to $350,000. Deming is a great place to enjoy the northwest environment and all it has to offer.